The O’Connell Cup and the Philip Hogarty Rising Stars takes place in ALSAA on May 28th. 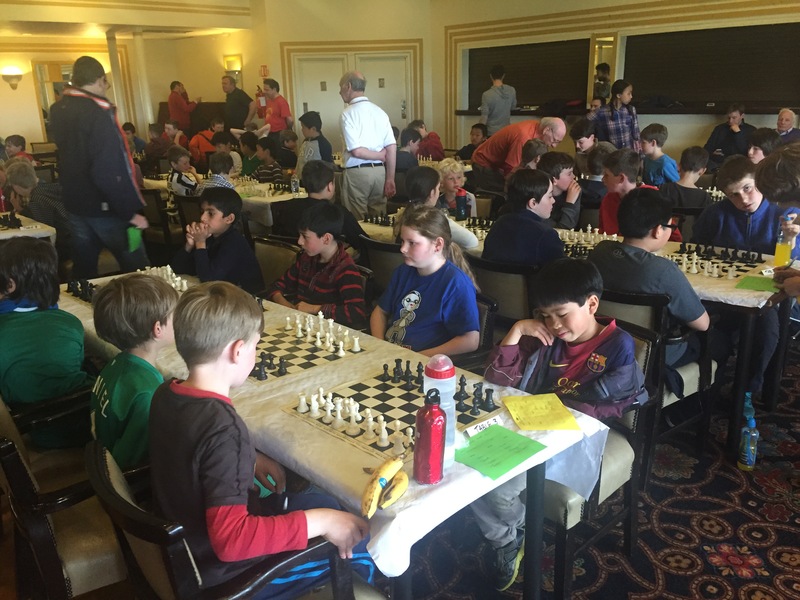 This is a team event fro teams of 4 junior club players. Blanchardstown will be assembling teams of interested players in the coming weeks. Please email us if your interested in taking part. O’Connell Cup is for players below 900 while the Rising Stars is for unrated players and players 700 or under. based on the the March 2017 rating list. Registration starts at 1.30pm, entry fee of 20 euro per team is payable on the day. There will be 6 rapid play rounds in both sections. Games will start as soon as registration is complete and prize giving will be at 5.30pm.